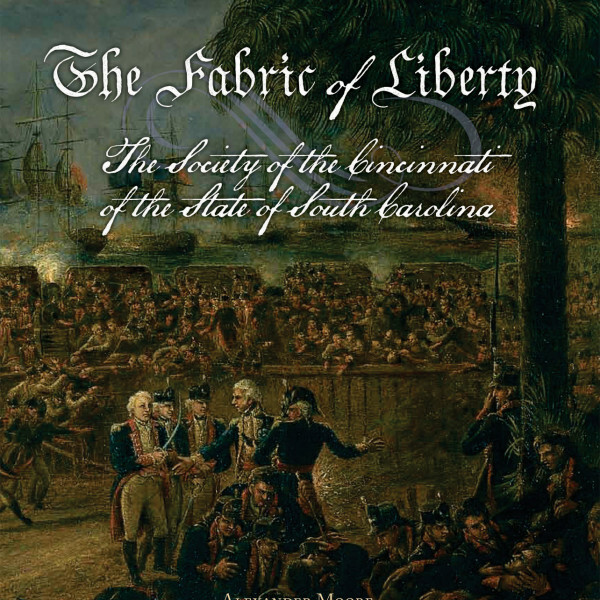 History of the Society of the Cincinnati of the State of South Carolina is a group founded by Revolutionary War officers and is still in operation. This book is relevant for any stores or venues near Revolutionary War sites (Beaufort, Camden, Charleston, Columbia, Spartanburg) as well as academic centers or historical concerns. 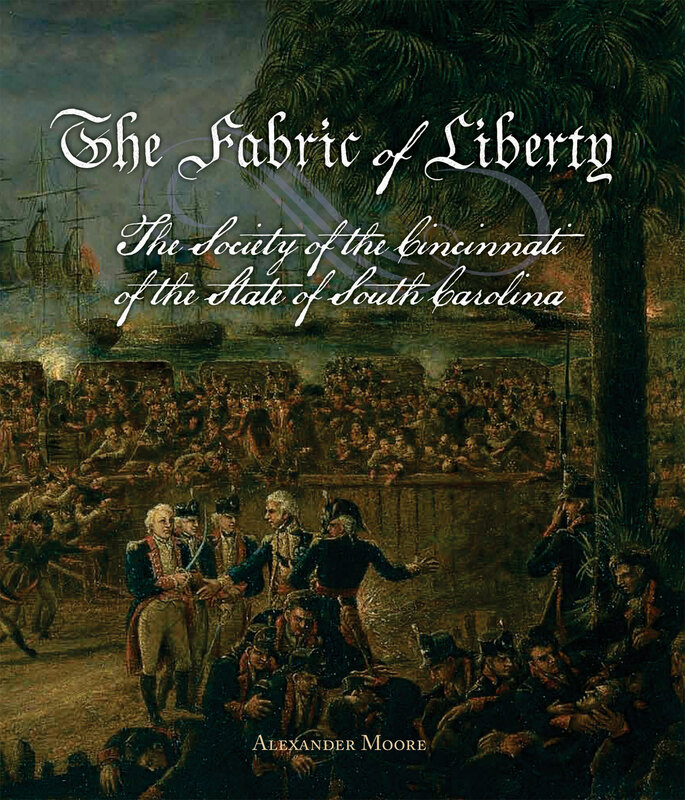 The Fabric of Liberty is extensively illustrated with color and black and white portraits of South Carolina heroes and Cincinnati luminaries, including brothers Charles Cotesworth Pinckney and Thomas Pinckney (the Society’s second and third presidents general), William Moultrie (who organized the South Carolina Society), and the Marquis de Lafayette (who first reached America near Georgetown, South Carolina). Appendices identify all Original Members, national officers from South Carolina, and state presidents.